Call 724-463-2011 for more information. 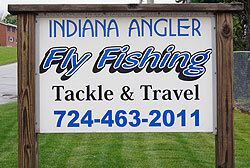 Rod Building & Fly Tying needs! We have Killer Bug Yarn!